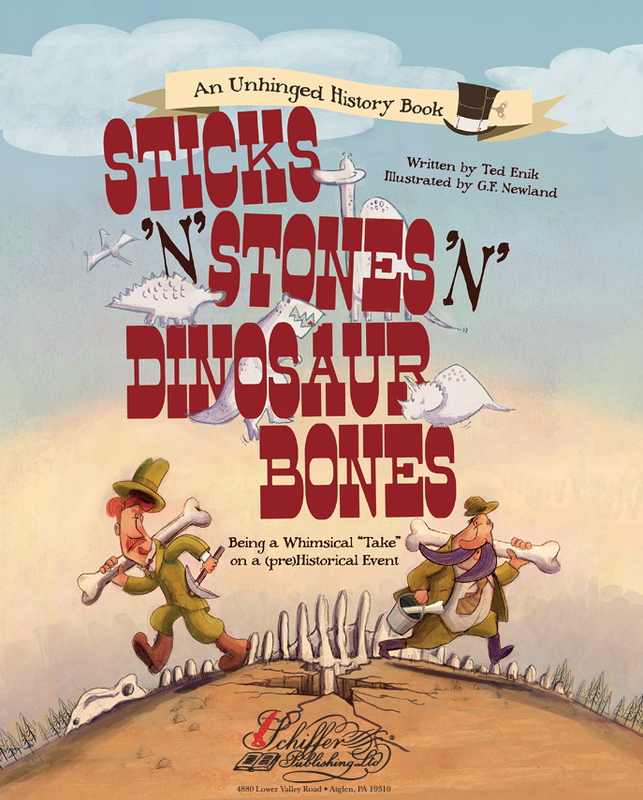 This entry was posted in Book Reviews: ALL, Default and tagged children's book review, childrens books, dinosaurs, History Book, Palaeontology, paleontologists, Sticks 'n Stones 'n Dinosaur Bones by Sarah "SacaKat" Fairbairn. Bookmark the permalink. It was super fun. I really hope the author and the artist collab again and keep the series going.